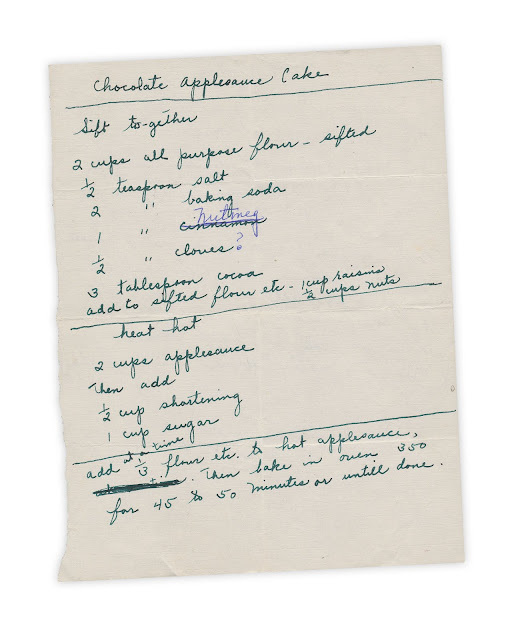 Add 1/3 at a time flour, etc., to hot applesauce, then bake in over 350° for 45 to 50 minutes or until done. 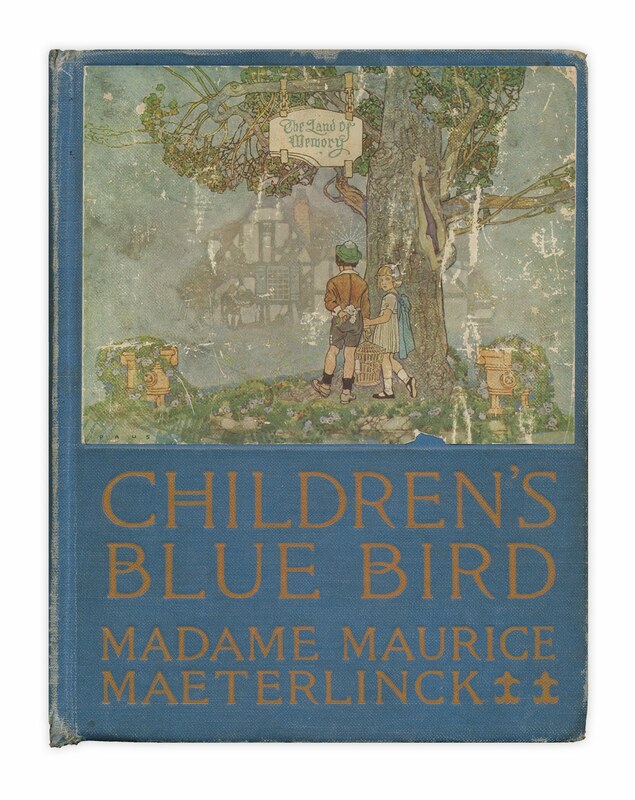 Found in "Children's Blue Bird" by Madame Maurice Maeterlinck. Published by Dodd, Mead and Co., 1928. Hmm... 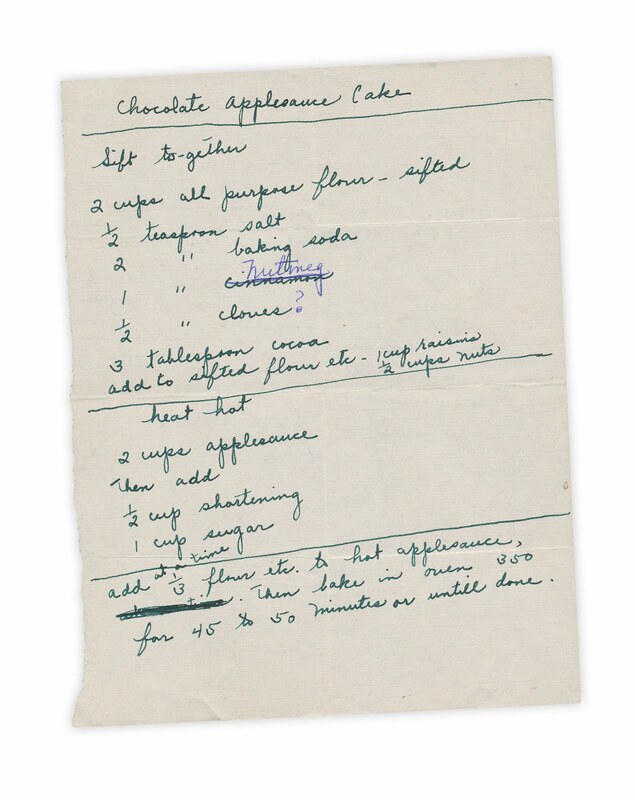 I love those old, handwritten recipes. Have you tried it yet? I bet it is superb. Might just have to give this one a whirl!